On today's episode of On the Mic Podcast I talked with comedian, Kristian Wong! 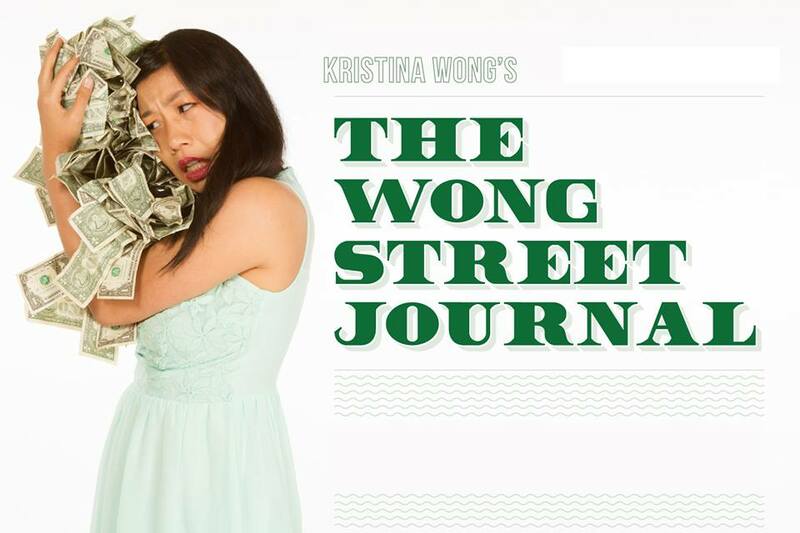 Kristina's new show "The Wong Street Journal" premieres at The REDCAT in Los Angeles November 12-15th. "The Wong Street Journal" tells Kristina's story as she left her comfortable life in the U.S. to experience a new life in Uganda, where she ultimately recorded a rap album became a Ugandan hip hop star. Kristina Wong performing "The Wong Street Journal"
I had a great time talking with Kristina about how she came up with the idea for "The Wong Street Journal", visiting Uganda, her recent appearance on 'The Nightly Show with Larry Wilmore', how audiences have accepted her unique shows, studying at UCLA and so much more! Kristina has created five solo shows and one ensemble show that have toured the U.S. and the UK. 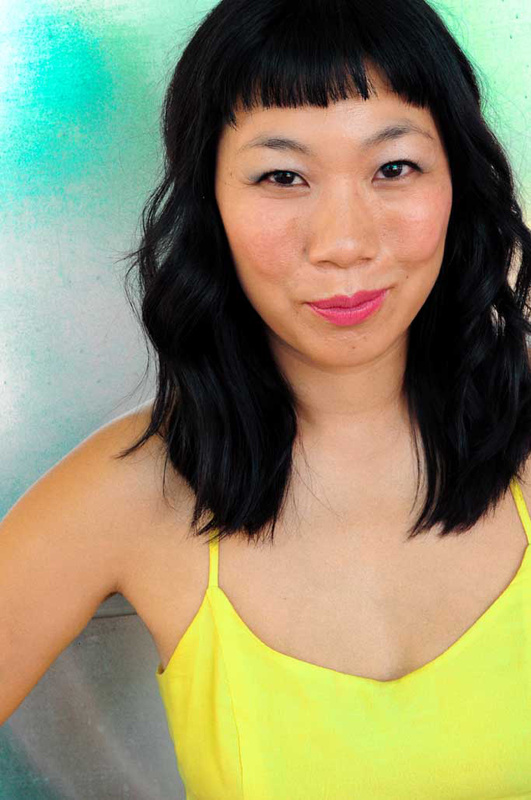 Kristina's most notable show was "Wong Flew Over the Cuckoos Nest", that looked at the high rates of depression and suicide amount Asian American Women, which has toured over 40 venues since 2006. A huge Thank You to Kristian Wong for taking the time to join me on the show today. It was such a great time talking with Kristina and getting to know more about "The Wong Street Journal" and about Kristina's career. If you're in Los Angeles make sure to get out and see Kristina at The REDCAT November 12-15th!